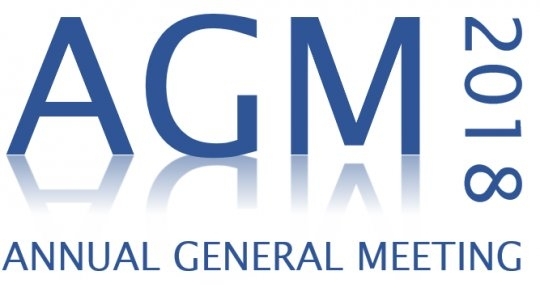 The 2018 Annual General Meeting has come to a close, with the following confirmed as the 2019 BPBA Board. At 4:30pm at Bellarine Sport Centre, Drysdale. To receive reports from the President, Secretary’s and Financial report upon the activities of the Association during the preceding financial year. To receive and consider the Balance Sheet and Statement of Accounts of the Association in accordance with Section 30(3) of the Incorporation’s Act..
To vote any nominations for any persons to be considered for Life Membership of BPBA. To elect a VICE-PRESIDENT, TREASURER, plus ORDINARY MEMBER. Bellarine Peninsula Basketball Assoc. Inc.